Fabi is most passionate about teaching people how to cook for themselves and inspiring people to get back into the kitchen. She offers cooking classes in Vancouver, Washington and Portland, Oregon. She is available to teach classes in your home with your kitchen tools to have a personal cooking experience. This is a great way to have the hands on knowledge to continue cooking on your own after this very personal and awesome experience at home. No matter the kitchen size, big or small. The point is to not limit what you can do for yourself based on your kitchen, tools, and cooking experience. Fabi can teach you how to cook for yourself in your home with the basics and what you have already! 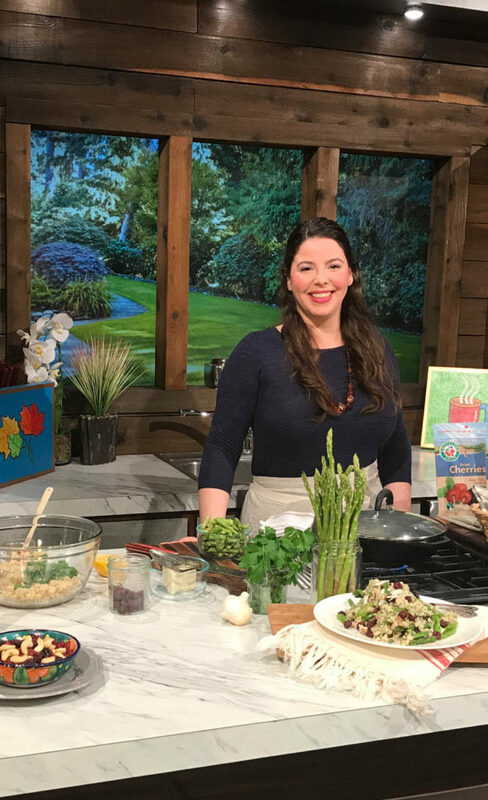 She can also be found teaching monthly classes at Portland Cookshop, Portland’s newest cooking school opened by Fabi’s former pastry chef instructor from culinary school, Meredith Mortensen. PCS offers classes for adults and kids. Classes vary from hands on baking with kids, to beginners interested in learning a few tools to get started, and more experienced cooks with awesome chefs from all around Portland. Sign up for classes, we’d love to see you there! 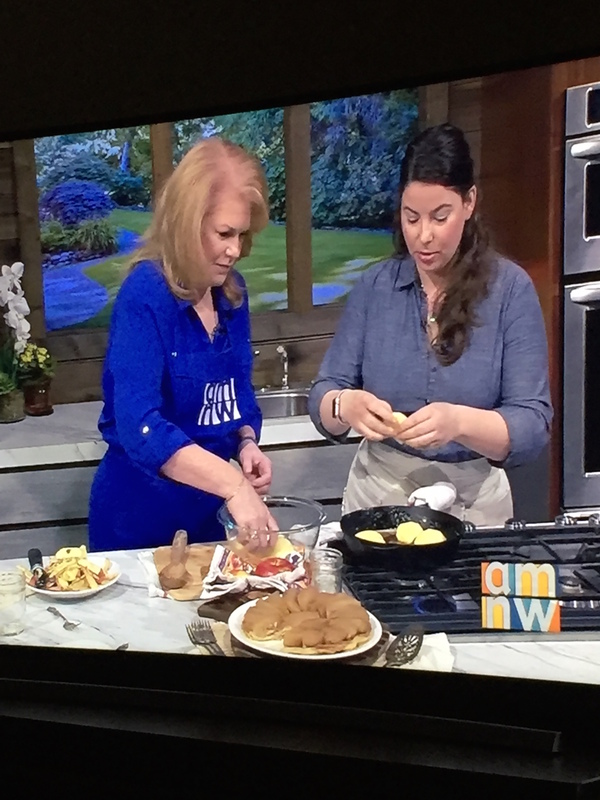 As a part of teaching Fabi appears monthly on a live TV show in Portland sharing recipes from her website.